Cheesecake, meet sopapilla. Sopapilla, meet cheesecake. 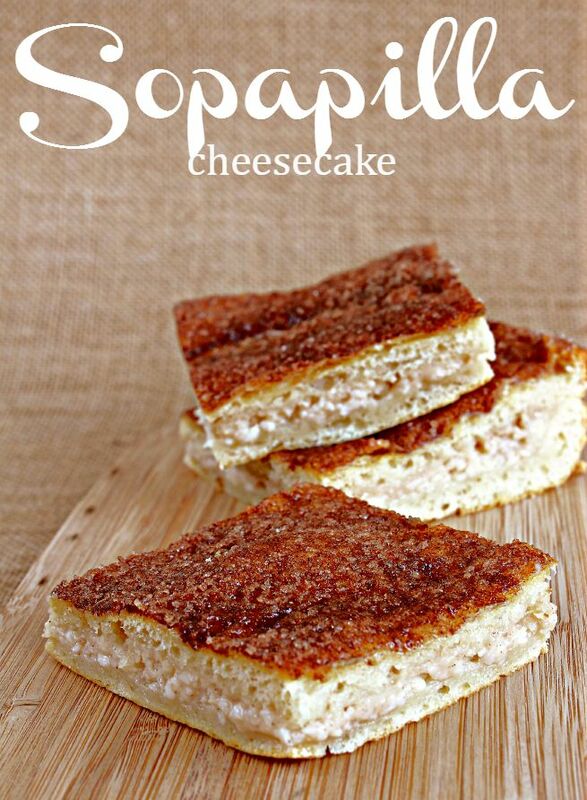 World: Meet sopapilla cheesecake- the best of all worlds. Cheesecake is a gift from the gods, then add the simple and incredible cinnamon sopapilla flavors and you have an amazing dessert. Believe it or not, this is incredibly easy to make and tastes like the greatest gift to mankind.